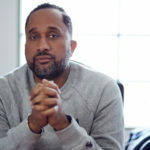 Producer Kenya Barris, is wrapping up his time at ABC and heading over to Netflix where he he says he’s excited to have more control over the content he creates. In a recent exclusive for The Hollywood Reporter, Lacey Rose delves into Barris’ past experiences and why he chose to leave Disney. 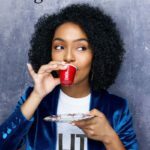 Black-ish is about to start its fifth season and, while most of the creative team remains, creator Kenya Barris won’t be returning. In July, it was announced that Barris was leaving his overall deal with ABC Studios just one year into his four year contract. 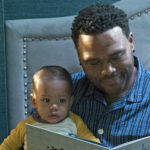 Prior to that departure, Barris and ABC made headlines when an episode of black-ish titled “Please, Baby, Please” was pulled from the network schedule. In the episode, Dre Johnson would be trying to soothe his son, Devante, and get him to go to sleep. During the storytelling, Dre would recap the first year of his son’s life with a story about the state of affairs in our country. Part of the tale was allegory, part actuality. The episode was reportedly approved during several stages and even fully filmed before it was pulled by the network. 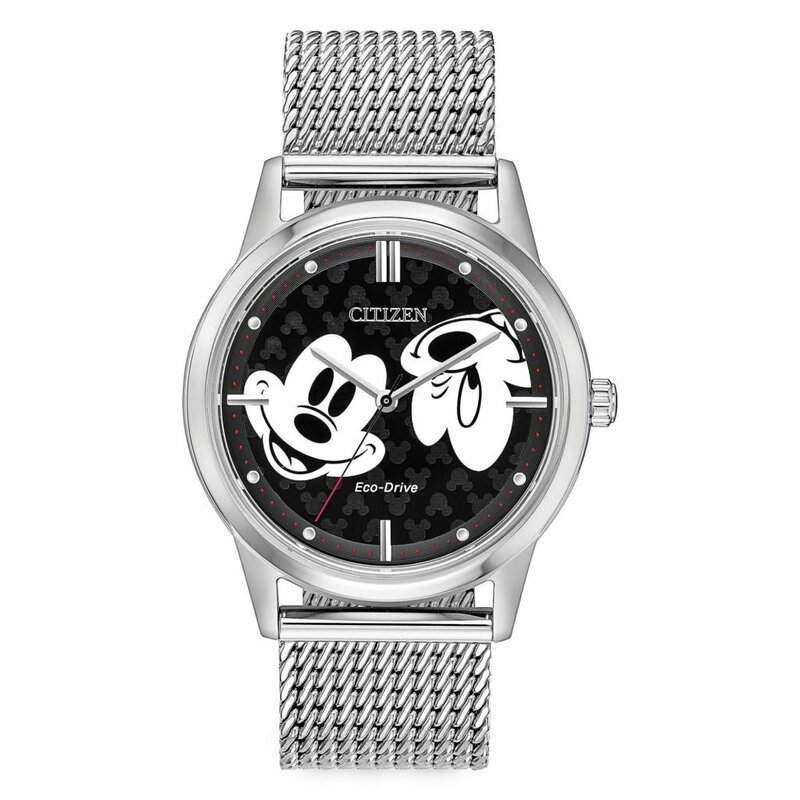 According to Barris, Disney CEO Bob Iger called to talk about the political climate of running a network in 2018 and the company’s efforts to court viewers of all political stripes. 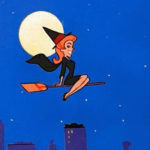 While the two parties attempted to reach a resolution, Barris was ultimately unhappy with the network-approved cut and both sides agreed not to air it. A comedy pilot titled Libby & Malcolm starring Felicity Huffman and Courtney B. Vance as an interracial couple of two political pundits on opposite ends of the spectrum. 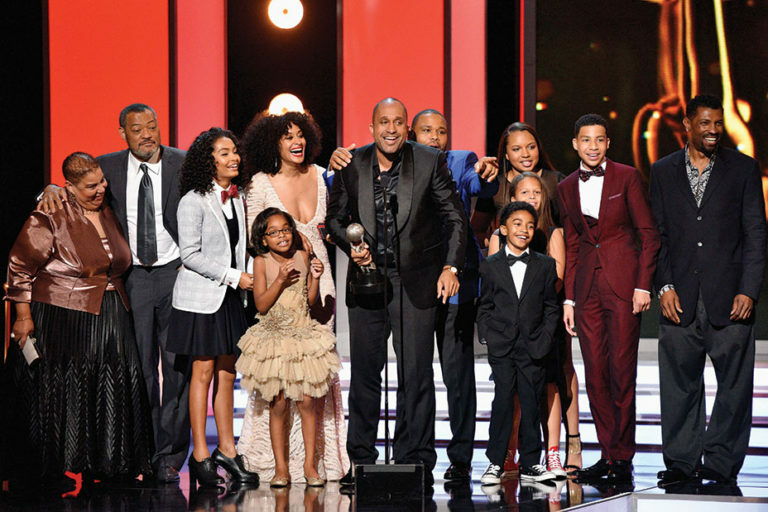 Along with those rejections Black-ish was also moved from its time slot behind Modern Family adding insult to injury. 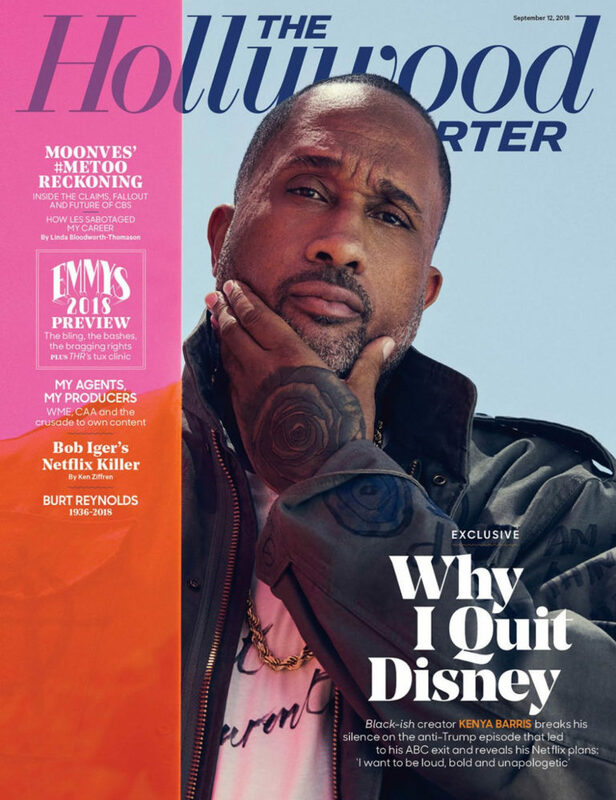 For the full story, and what his future holds, please check out The Hollywood Reporter’s extensive interview with Kenya Barris. Note: The interview contains adult language that is printed as spoken.